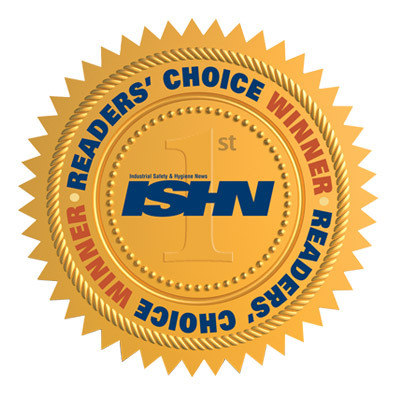 Industrial Safety and Health News (ISHN) has announced the winners of their annual Reader’s Choice award, and lo-and-behold, we won our category! The Convergence Crane and Hoist Rigging Safety course is the 2014 ISHN Reader’s Choice Award winner for Best Safety Training Product. We’ve been developing a ton of new training content over the past couple years, in addition to continuing to add features to our learning management system. We’re a busy group and don’t often take the time to pat ourselves on the back, so it’s nice to receive a little recognition from our peers and customers. Thanks to everyone who voted.